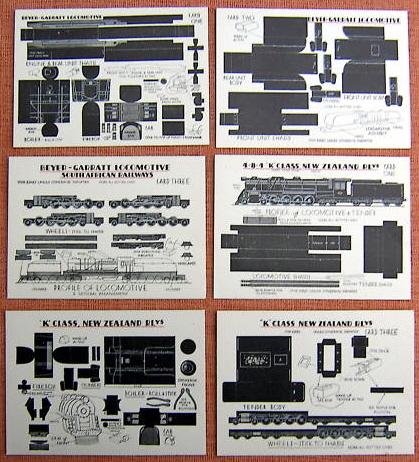 Description First and only printing in 1947 at 1/3d. 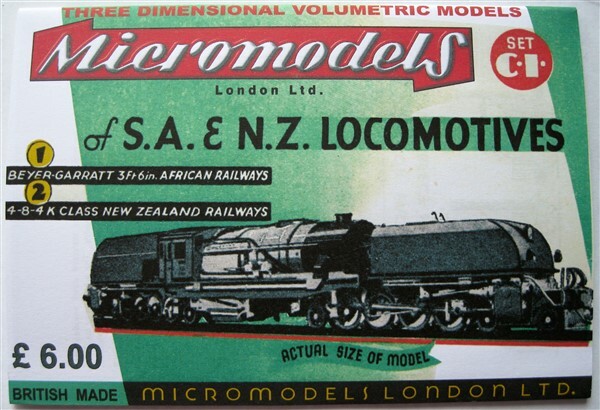 This publication is one of the first five post war Micromodels. There is also a USA version at 1/3d with 45 stamped on. No re-print was ever catalogued. 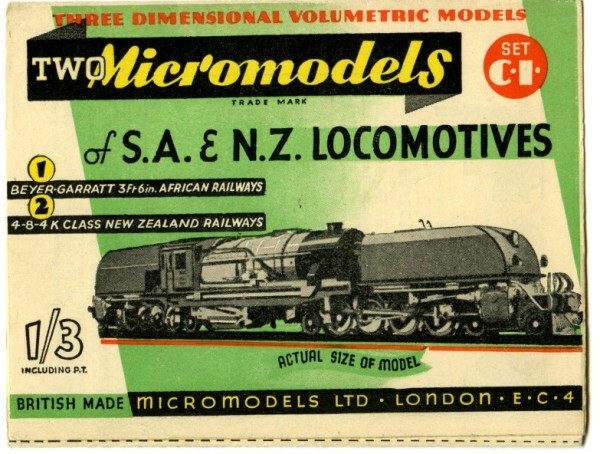 The model was not catalogued in the Broadway Approvals 1958 catalogues “Micromodels” and “Micromodel Kits“. 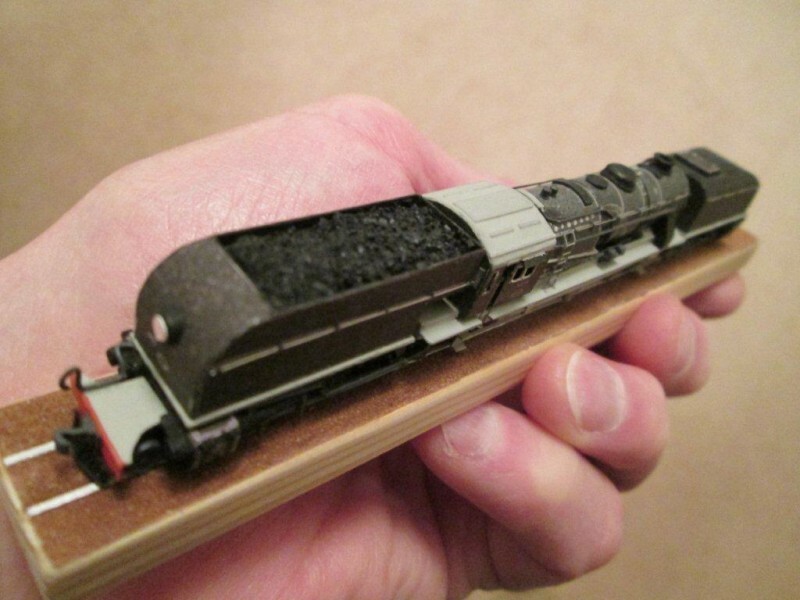 No stocks were passed down the line to the Watford Model Supply Co. in 1971. It is a mystery why so many examples of this model continue to surface. 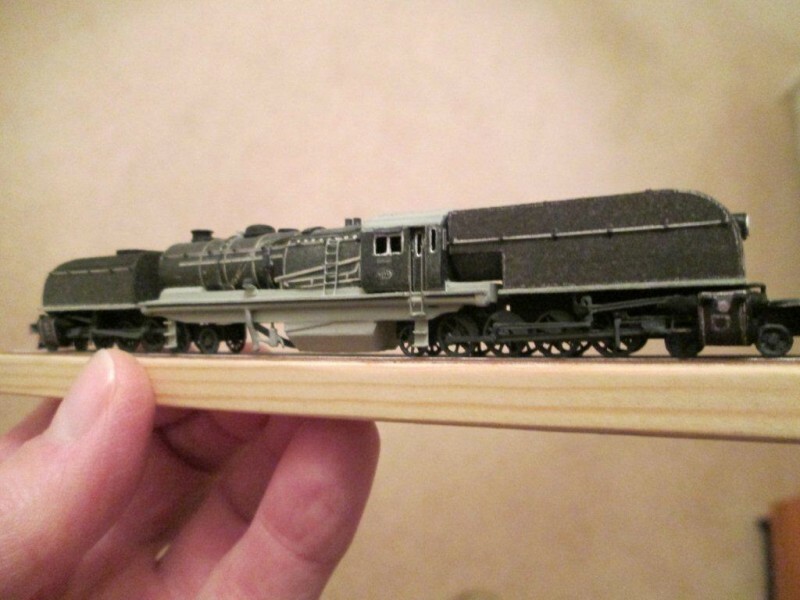 Micromodels London also has published the model.